After witnessing the devastation done by the Boston and Paris terror attacks and being critically injured in the Brussels bombing, Mason Wells was left with third-degree burns, emotional scars, and a shaken spirit. How could a merciful Father let evil prevail? Why had Mason been saved? What did God want from him? This miraculous true story will change how you see your own struggles and teach you the true power of forgiveness, perseverance, and faith. Get your copy! More Americans than ever are counting themselves among the “nones”—the cohort of Americans who are not necessarily atheistic, but who do not claim allegiance to a particular religious system. The key question is: why? Consider that the nation’s three main educational systems—the mainstream media, entertainment, and the university system—lean to the political left and typically paint an inaccurate picture of what Christianity truly is. With this in mind, Billy Hallowell skillfully explores how society’s main educational avenues fail to deliver fair-minded content and how their biases are reinforcing negative values and fueling the rise of the “nones.” Hallowell also offers practical steps for all Christians to take and provides advice on how to respond to these growing problems. Get your copy! Through a thought-provoking, journalistic voice, Billy Hallowell, faith editor for theblaze.com, provides objective one-on-one interviews with various leading voices in Christian ministry to explain what they believe the Bible teaches us about the last days. 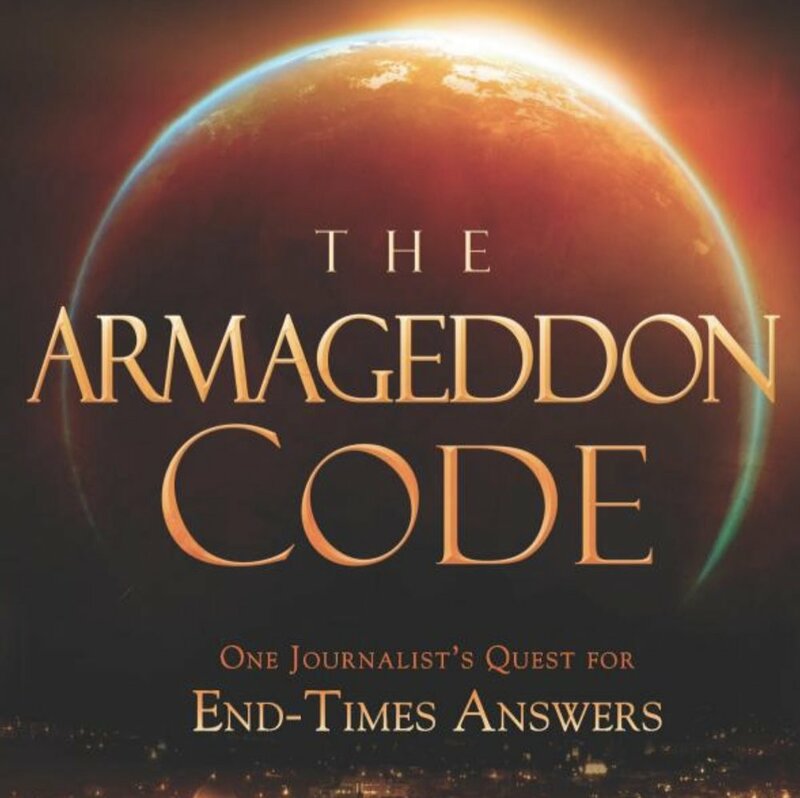 From its easy-to-understand writing style to other helpful tools, everything about this book was created to allow you to educate yourself on what the Bible says, compare what the experts believe, and draw your own conclusions about the end times. Get your copy!